Terhi Pölkki clogs are made in Myrskylä, Finland. 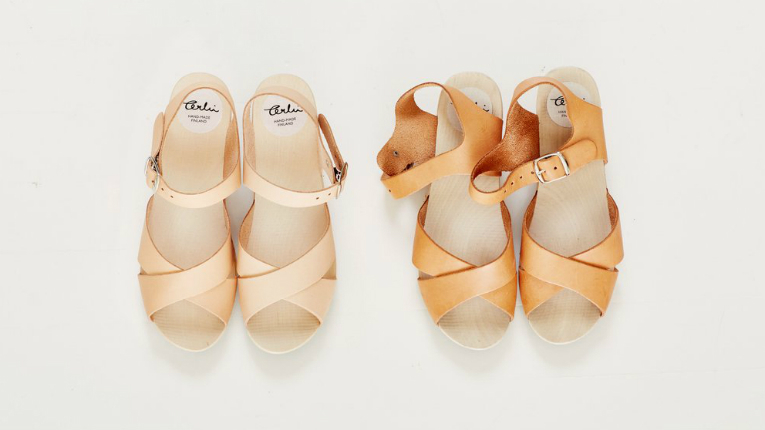 Shoe designer Terhi Pölkki has started collaborating with the lifestyle store chain Anthropologie, which is a part of the multinational clothing corporation Urban Outfitters. The shoes are available in Anthropologie stores in the US, which sell shoes, clothing and home decor items. The chain has over 200 shops around the country and an online store. 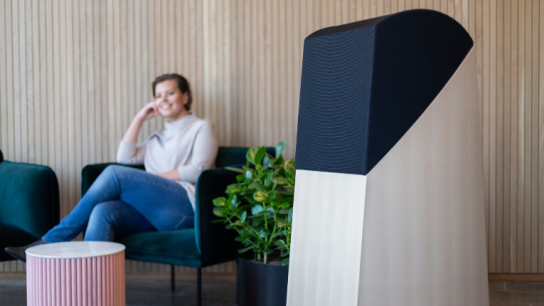 Terhi Pölkki is currently in search for investors to boost the brand’s internationalisation and, in particular, launch in the US market. Her award-winning design shoes are sold in 10 countries.